Martial. There was no possibility of filing an appeal, so Jakobs wrote a plea for mercy to His Majesty King George VI. 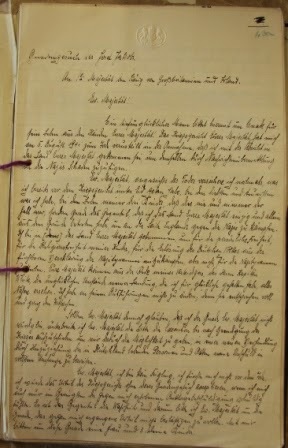 Jakobs wrote his petition out by hand, and in German, probably on 6 August. The military chaplain assigned to Jakobs, Fr. Edward Jackson, probably helped him with the letter. The humble petition by Josef Jakobs, a prisoner under sentence of death. A most unhappy man makes this appeal for mercy at the hands of Your Majesty. On the 5th of August, 1941, Your Majesty's Court Martial condemned me to death, convinced that I came to Your Majesty’ country with intent to do her harm by transmitting information to the Nazis. Your Majesty, in the face of death, I once again give the assurance which I have already given under oath before the Court Martial, I swear by the dearest and most precious thing I possess, by the life of my three children that this never was and never could be the case, that it is just the opposite, that I came to Your Majesty’s country with the sole purpose of fighting on England’s side against the Nazis. 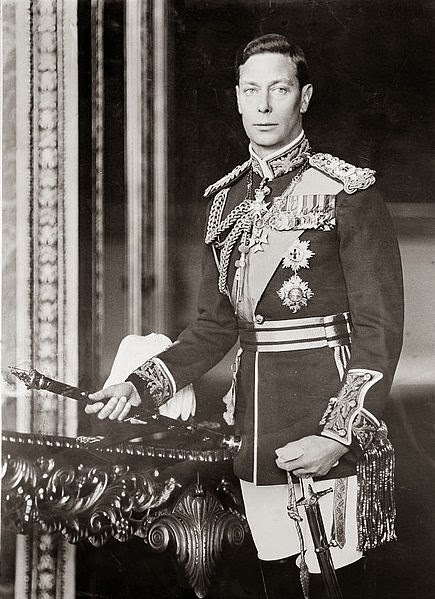 I came to Your Majesty’s country with the sole purpose of joining in the fight for personal freedom, for religious freedom for my children, for freeing the German people from the frightful enslavement of the Nazi tyranny and not to die for the Nazi tyrants. Your Majesty can obtain a clearer idea from the speech of my defending officer, Captain White, of the unfortunate circumstances of my landing, a landing which at the time, however, I considered fortunate. I have nothing to alter in his descriptions, for they are entirely in accordance with the facts. I do not want to close this appeal for mercy without assuring Your Majesty once again that Your Majesty would show mercy not to an enemy but to a friend, a true friend of England. On Friday, 8 August, 1941, the Judge Advocate General forwarded Jakobs' petition to the Secretary of State for War. The Judge Advocate General wrote a letter to accompany the petition explaining the facts of Jakobs' case and stated that in his opinion there were no legal grounds to interfere with the findings of the court martial. The Secretary of State for War, David Margesson, forwarded the petition to the King on 9 August. Margesson also made no recommendation for mercy. 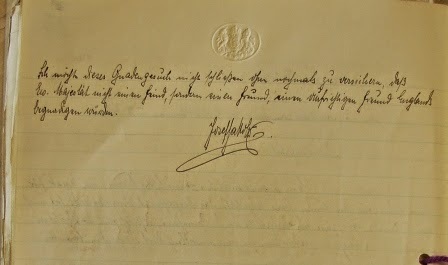 Jakobs' sentence of death and been approved by King George VI. His plea for mercy - refused. His plea for a postponement of his execution and request for a new trial at the end of the war - refused. The war machine was working and in the grand scheme of things, Jakobs' life was simply grist for the mill. Churchill had demanded that more spies be executed and Jakobs was simply one of those unfortunate few.